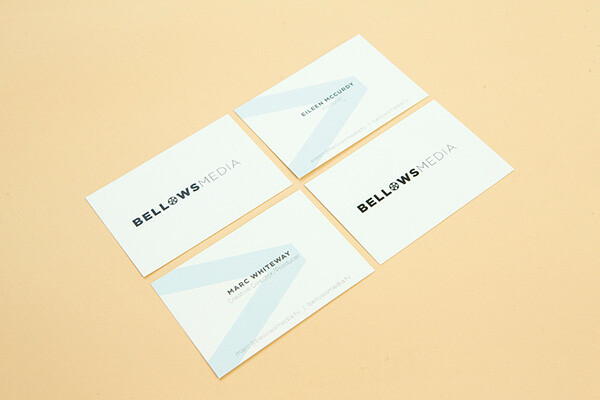 Bellows Media is a NEW boutique film + production business lead by Marc Whiteway. This company will handle TV, film production, [multi-national/various] corporations and music videos for prospective talent/clientele. 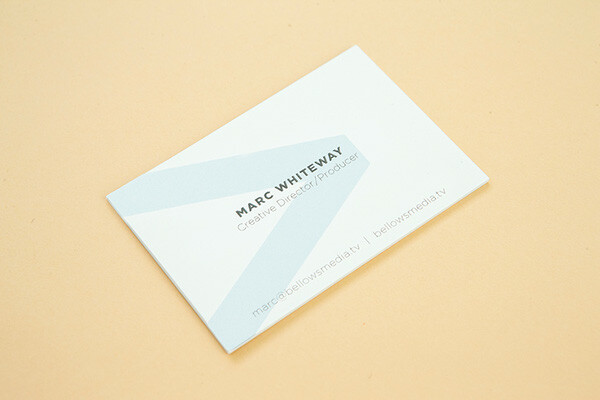 With over 10 years experience, Marc Whiteway has worked with the biggest networks and production companies in Canada and Australia. He is currently preparing to branch out on his own under a new company name to attract a variety of new clientele. 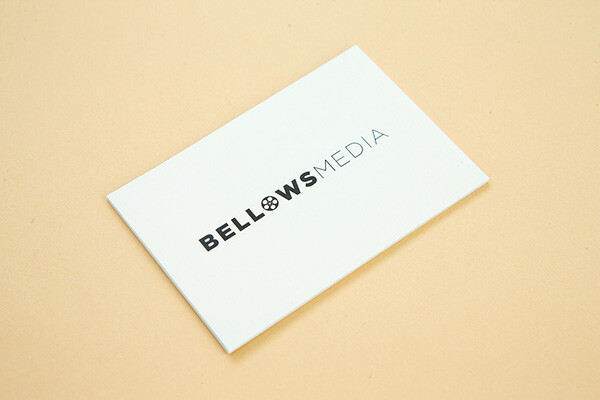 Bellows Media aims to create new programming in the film and television spheres, work alongside corporations on various marketing platforms (commercials, training videos, corporate videos, etc) as well as create unique and innovative music videos for emerging music talent. They hope to create television programming (comedy, dramatic, reality) and work on documentary and dramatic films (both shorts and features). Their work might appear on screens as small as a web video player up to screens inside of movie theatres. They believe in the value of a product that pushes people to react; something that stays with them long after the screen has been shut off. Like their name suggests, they want to evoke a feeling of loudness; they want to flare up audiences. To achieve this, they aim to push themselves and those watching to new levels of creativity. They want to create motion pictures that are innovative and will move and inspire people. For people to connect to their products and trust us as a name that can push new boundaries.